This photograph taken in the depths of Hancock Gorge of Karijini National Park was challenging. A year prior I had photographed this same scene however the conditions weren't ideal and I was never fully satisfied. On a return trip I photographed it multiple times again over the course of a week. It wasn't an image that came easily but in the end it came together how I had always envisioned. I am so glad it did too. Such a spectacular part of Australia and place I will photograph again in the future. 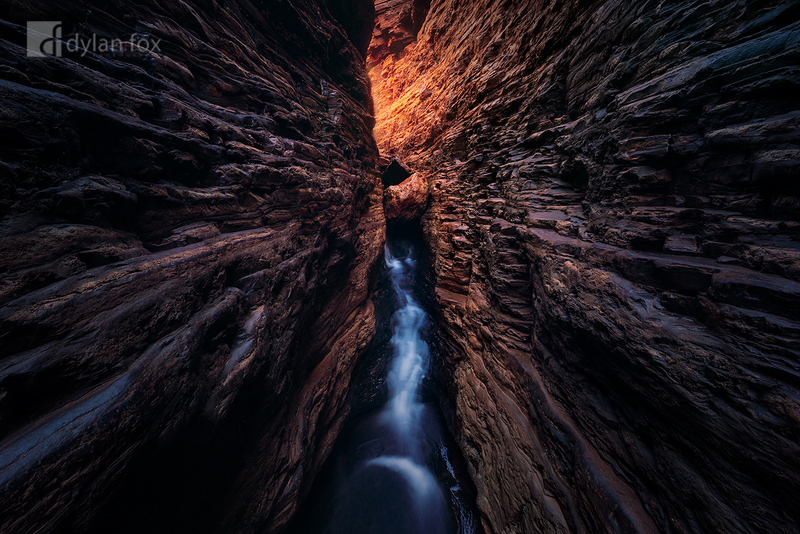 Secure your limited edition, Karijini print, 'These Walls', by selecting your desired print size in the menu to the right.